DIPL is a popular website development company. Since its inception, we have developed many casino and gambling applications and website successfully across the world. DIPL is a popular website development company. 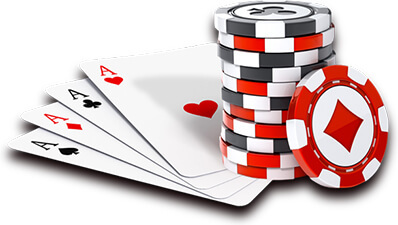 Since its inception, we have developed many casino and gambling applications and website successfully across the world. Our online casino and gaming sites are known for exotic appearance and excellent functions which makes us the leading casino & gambling application development company in the industry. We always focus on providing high-end quality web solutions to our clients with high business values. Our unique and innovative ideas and concepts help us to develop incredible casino & gaming websites. Over 60% of our total customers have turned into our permanent customers with repeat business. Back end- system management module.